Greetings to all! 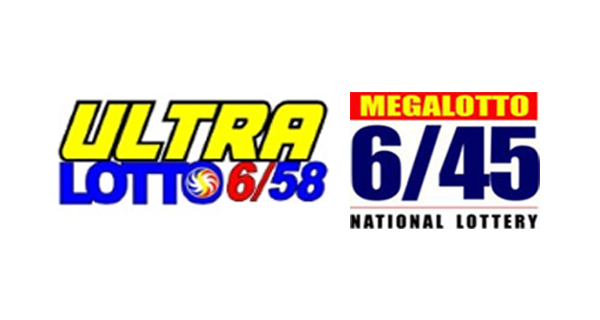 You can find the PCSO lotto results for Friday, May 8, 2015 here. These are the winning combinations in the 6/45 and 6/58 games.